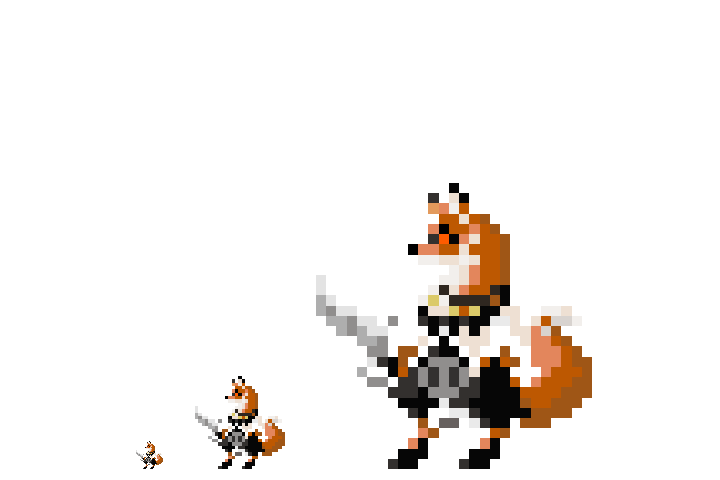 Another Armello pixel! I figure the bandits need a little bit of love. Plus, I love Scarlet's swashbuckling look.